There’s a lot of planning and preparation that goes into developing your own photography business. With your eyes on the future and with an excitement for things to come, it can be difficult to sit down and think about what might go wrong. And even when you make that necessary list, there’s a few events that you might not think about that could still end up completely ruining everything you’ve worked for. This isn’t to say that starting your photography business has to be done under a black cloud of “what ifs,” but you should certainly consider all the possibilities of what could go wrong, and then prepare for them so you’re sure that your business survives and thrives for years to come. You come back from a well-deserved vacation to find that there’s been a fire in your studio, destroying part of the roof and rendering the building unusable until it can be fixed. Though much of your gear was spared - you thought to store it in a large, fireproof safe - that doesn’t change the fact that your workspace will be out of commission for awhile. 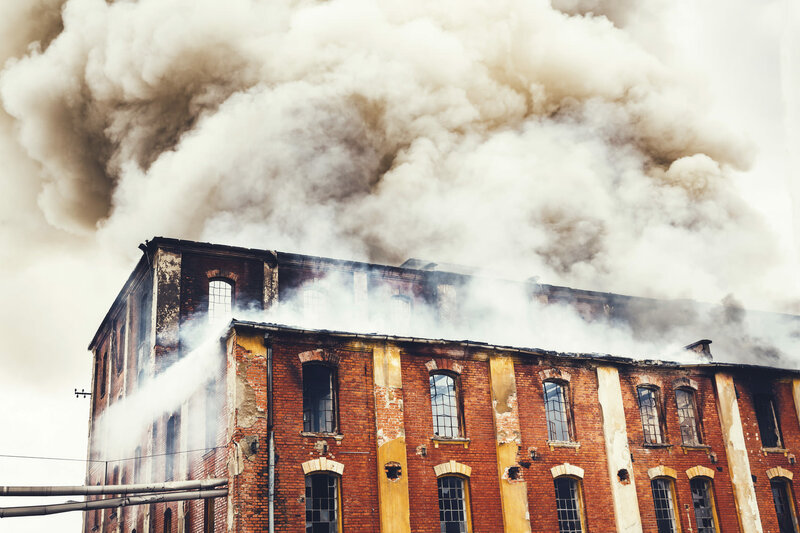 With business income and extra expense coverage, you can rest easy knowing that you have up to one full year of coverage for loss of income as a result of the fire. What’s more, the extra expense portion of the coverage will help you find a temporary business location while yours is being repaired. With this kind of coverage, you can be up and running again in due course. Without it, you run the risk of going under. While you’re out on location for a shoot, someone busts into your studio, stealing several lenses, your laptop, a strobe, and several other items. 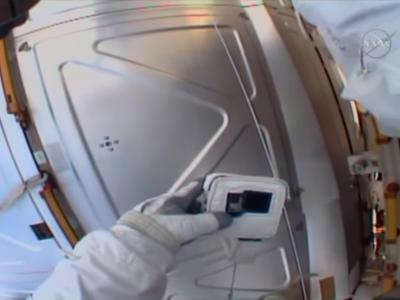 In the process of doing so, they break the door and cause damage to another window as they throw things around, searching for items of value. 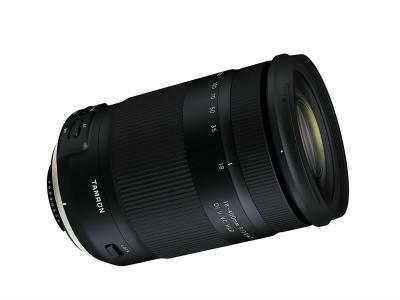 Without the stolen laptop, you can’t post-process your images, and without the lenses that were stolen, you’re left only with the 22mm wide-angle lens you had with you at the time. If you’re in this situation and don’t have insurance, there’s not a whole lot you can do. However, if you thought ahead and got business personal property coverage, the sting of being robbed is at least a little less acute because you can rest assured that the stolen items will be replaced. What’s more, if you have the right kind of coverage, even damaged items will be replaced and physical damage to the property will be fixed too. On the way to a photo shoot on location, you’re sideswiped by another motorist. Aside from the damage to your vehicle and a few bumps and bruises, you find that your camera was damaged as it bounced around the inside of the car after being hit. 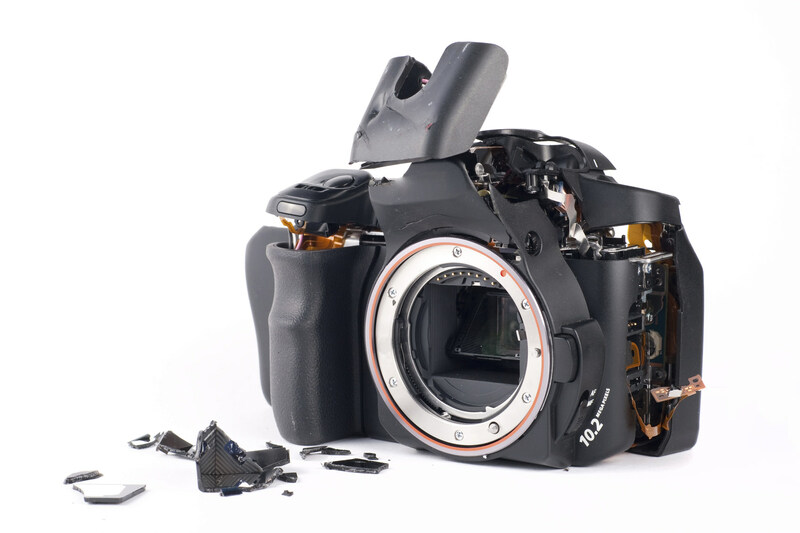 Having a damaged camera could spell the end for many photographers. As expensive as they are to purchase, they are just as expensive to repair - if repairs are even possible. And though you might have a second camera body, working with just one camera leaves you exposed to problems down the road should the second camera stop working or get damaged as well. Photographic off-premises insurance resolves this kind of issue. For cameras that you own, you’re covered from damage while you’re away from your place of business. Coverage extends to $5,000 per item and up to $25,000 per occurrence. Accidents happen all the time - having this kind of coverage ensures that should an accident happen, your business won’t be derailed. As scary as these situations are, the common theme here is that being prepared ahead of time with proper insurance coverage will help keep your business in good health in spite of maladies that would otherwise make it difficult or impossible to continue working. There are plenty of insurance companies out there that can provide you with coverage for your photography business, but why not go with a company that specializes in coverage for photographers? National Photographer’s Insurance has been covering photographers like you and me for 80 years and is licensed in all 50 states. No matter where you live, you can get customized coverage that addresses the specific needs and risks that photographers face each day. 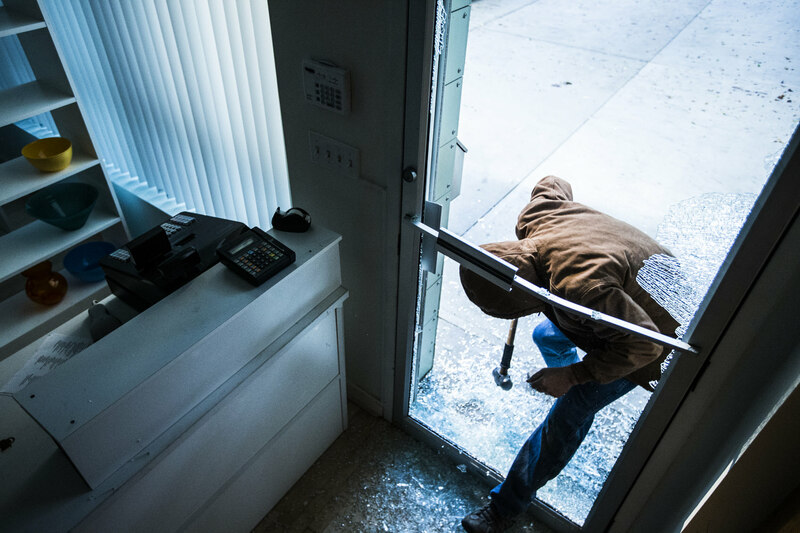 Don’t let break-ins, fires, accidents, and other significant issues impact your business. 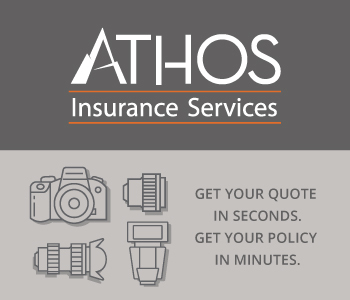 Get in touch with National Photographer’s Insurance today to see what sort of coverage you can get for your business.